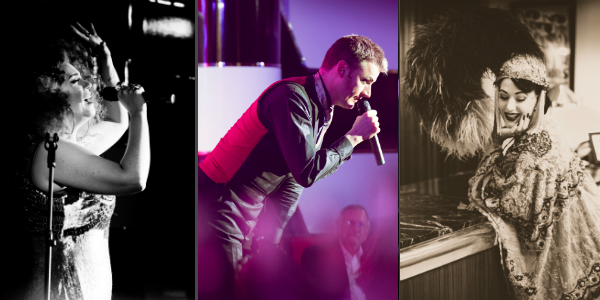 Salon des Artistes is an intimate evening of 5 star variety from London’s cabaret trailblazers, the glitzy little sister to the company’s full-scale theatrical productions. Inspired by the dark and daring heyday of Parisian cabaret, it’s a chance to see some of the finest performers on the international cabaret circuit dig a little deeper into their wonderful material. Enjoy superior showmanship, live music, comic song and elegant burlesque in the gorgeous art deco surroundings of the Crazy Coqs room at Brasserie Zedel. Choose either Dining or Show Only options! 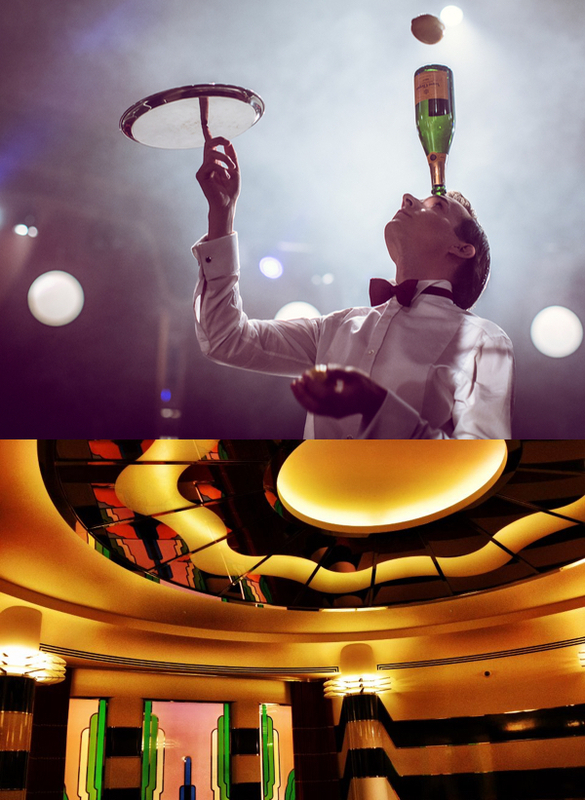 “Dinner & Show” package also includes a 3-course set menu and drinks in the Brasserie.